One of the marque tournaments of the season is the annual trip down the M4 to Heston to play in the British Airways Tournament. MSC has an indifferent record, over the years, we’ve won a few plates, but never quite made it to the final. 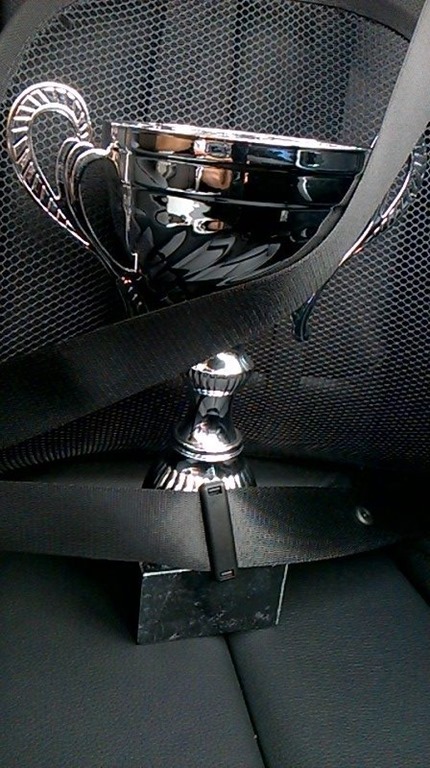 The Rebels completed a perfect weekend by going 10-0 and picking up their first and the clubs first C-Grade Cup. An achievement that made it two wins in two weeks, after the success at Diamond 2 the previous week. As we look back from cold December, 10-0 and a Cup win sounds like an easy weekend. Who goes 10-0 these days? Well, there is a lot more to the score line and the more we look back the more this stands out as one of the highlights of the year. Saturday had most things, including the now expected afternoon monsoon that brings the games to halt for 10 minutes. The day started in reasonable shape, a win on Beachcombers partially settled the team, although Beachcombers did help the Rebels out a lot in that fixture. The next two games looked to be the toughest all day. Death Stars, who the Royals edged in the Diamond 2 semi-final the previous week, and Bristol Creamers, who have inflicted a number of beatings on the Rebels and Royals in the past. The Death Stars were not the same team as 6 days previous and like the Beachcombers aided the Rebels to a surprise victory. The Creamers didn’t disappoint and this game could have gone either way, but gaining in confidence, the Rebels too an early lead and through excellent defence won by 1 single run. Extremely close games were now the pattern that now was to be repeated a few times now. The last game of the day against the Raiders. Looking at the schedule a 2-2 first day was something the Rebels would have taken, 3-1 was also acceptable, but the team had other ideas and went for 4-0. The Raiders put up a fierce fight, the Rebels for the first time all day had to come from behind, but the confidence from the previous wins was now evident and taking it right down to the wire the Rebels came out on top to lead the group on 4-0. Sunday saw the Rebels beat RP Hawks and Blitz C both by 1 run in a very slow start to the day. It was starting to look like the Rebels were using all the luck up in these close game and with the hosts up next, was the run going to come to a sudden end? The early morning funk was dispelled with a convincing win over BA, and at 7-0 a cup a first Cup finals was within reach for the Rebels. Standing in their way of were the Vampire Batters. This game, was the start of a sequence that could see the Rebels play 3 games back to back. If they were now going to win the event, it was going to be the hard way. 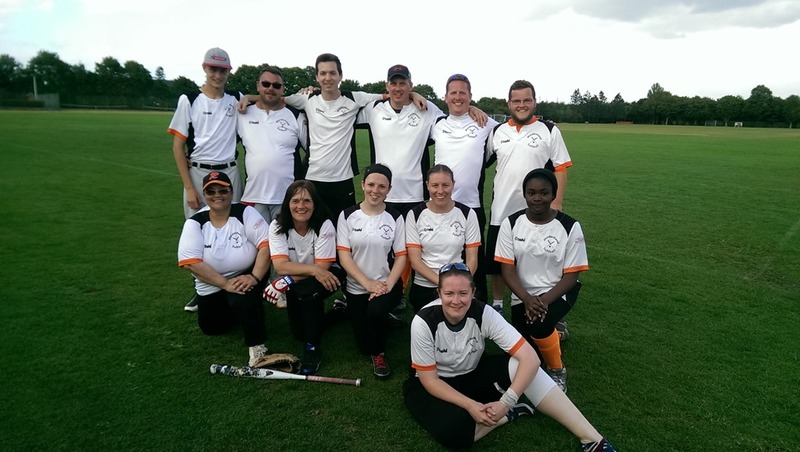 The Vampires Batters are a team that enjoy playing MSC teams, but on this occasion the Rebels came out on top and guaranteed a Final place and all but guaranteed finishing top of the pool. With only the Redbacks able to stop the Rebels going unbeaten in the group phase, and with a final place in the bag, you’d have thought that would be a distinct possibility. But the Rebels continued their run and topped the final group standings to set up a final against the RP Hawks. The Final, as the group game, was a tight affair through 5 innings, at this point the Rebels pulled away to secure the Cup 25-7. An amazing weekend, a real highlight on the MSC Year and set the watermark for all future Rebel performances. As an added bonus, it means the team should appear on the cover page of next year’s BA Tournament pack. Missed Parts 1 to 6? 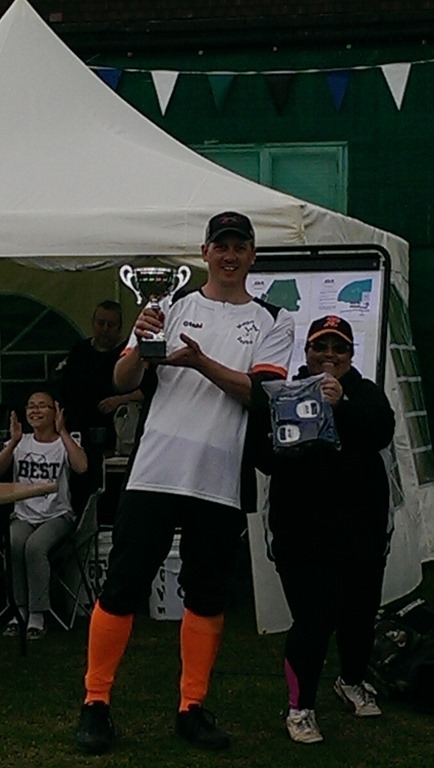 This entry was posted in BA Tournament, Club News, Rebels, Season Review and tagged BA Tournament, Maidenhead Rebels, Rebels, Taster, Tournaments, Try Softball on December 14, 2015 by maidenheadsoftballclub.